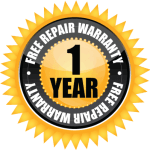 The Plumbing Source offers professional plumbing repairs and services throughout the Greater Cleveland area as well as in parts of our surrounding counties. 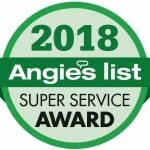 No matter where you’re located, there is a Plumbing Source technician nearby who can provide you with all the plumbing repairs and services you need. We sell, service and replace hot water tanks, repair leaks of all kinds, install and upgrade water conditioning systems, and so much more. In fact, we even have a remodeling division that makes bathroom and kitchen upgrades a one-stop shopping experience. 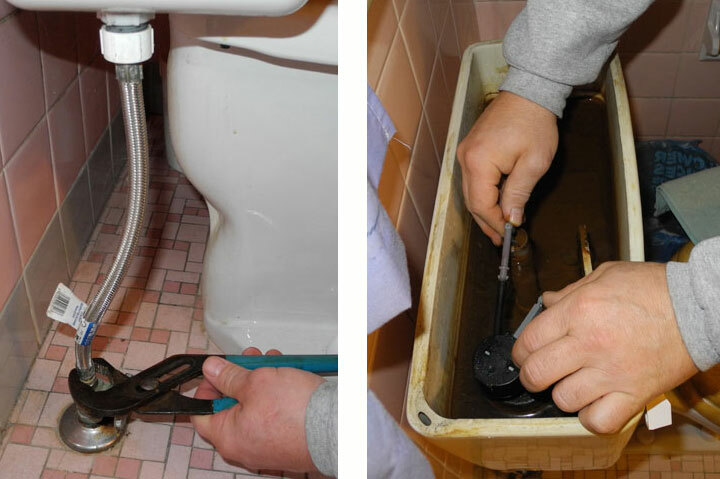 At The Plumbing Source, we have access to all makes and models of plumbing fixtures. 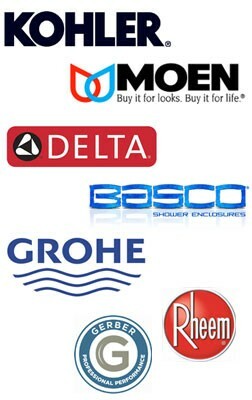 We stock a wide variety of Kohler, Moen, Rheem, Pentair, Mansfield, Insinkerator, Waste King and Gerber products. 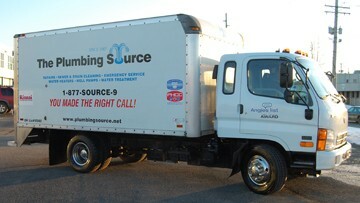 Our vehicles are virtually “warehouses on wheels,” so several types of fixtures are readily available for your choosing.